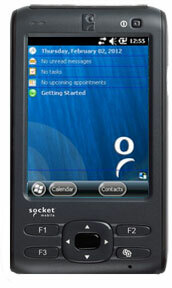 Socket has announced that commencing in June, its SoMo 655 handheld computer will be able to read and process information using Near Field Communications (NFC) technology. 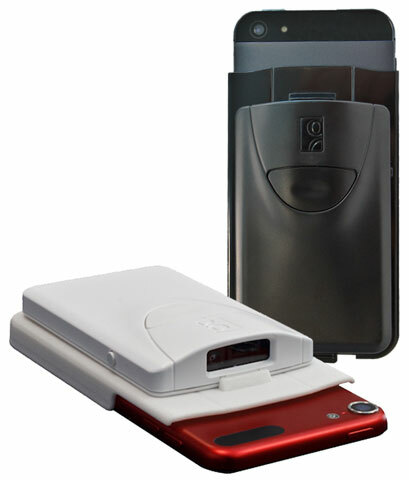 NFC is an RFID technology enabling the wireless transfer of information at short range with extremely simple setup. 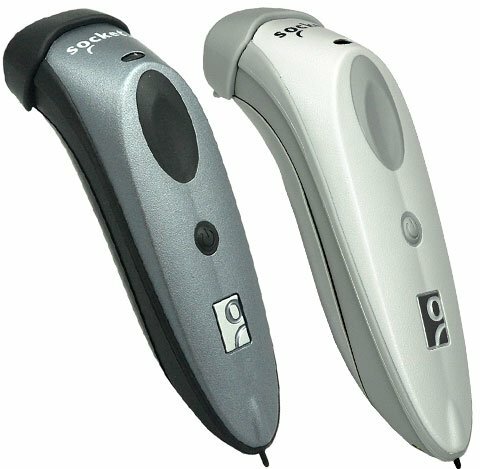 Socket has announced that their Bluetooth Cordless Hand Scanner (CHS) Series 7 and Series 8 barcode scanners are both compatible with Apple iOS 7. The products’ seamless compatibility with the latest Apple devices underlies Socket’s commitment to supporting the latest smartphones and tablets used by businesses for retail point of sale, field sales and service, and other mobile applications. 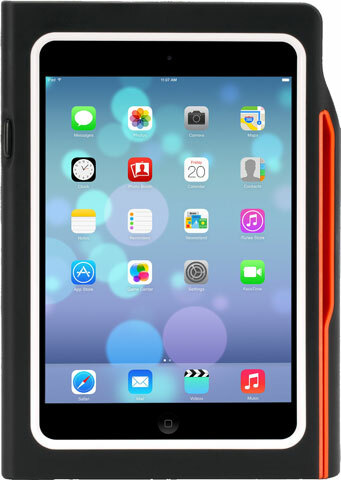 As a member of the Apple Developer Program, Socket obtained a beta version of iOS 7 to successfully confirm compatibility with both the CHS barcode scanners and the SocketScan 10 Software Development Kit (SDK), which enables developers to embed support for both the CHS Series 7 and Series 8 into their applications. All current models of both the Series 7 and Series 8 are Apple MFi certified to support two-way communications with Apple iOS devices. Applications compiled with the SocketScan 10 SDK will work with iOS 7. The SDK is available to members of the Socket Mobile Developer Program. Socket has released a new barcode scanner optimized for smartphones that can be used either attached to or detached from the phone. Thin and lightweight, the CHS Series 8 is as small as a credit card, thinner than most smartphones, and slips easily into a shirt or pants pocket. The new CHS Series 8 supports iOS, Android, and Windows based devices and is easy to integrate with any application. 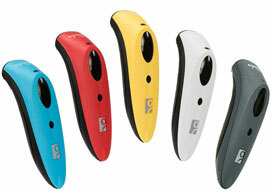 It’s great for people who need to keep a hand free to handle materials or equipment while scanning barcodes. To find the right scanner for your mobile application, contact us at BarcodesInc. Mobile devices, like smartphones and tablets, have become a cost effective option for a variety of data collection applications today. One of the main challenges faced with consumer devices however is the need to scan barcodes. While you can use the built-in camera as a basic scanner, applications that require consistent scanning throughout the day find that the app/camera option is not fast or accurate enough. Luckily there are plenty of cordless scanners from Socket you can easily pair with any mobile device. The Socket CHS series offers options for 1D and 2D scanning as well as more rugged housings including Healthcare antimicrobial devices. Pairing the scanners to your iPad only takes a few simple steps. Follow this video to add scanning to any iPad-based data collection application.